French style furniture can be quite expensive, especially the timeless classic style. 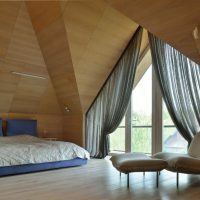 However, if you know what to look for, you can create a French style in your home, and use furniture with characteristic shape. 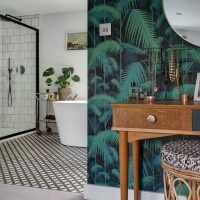 When you can not decide which part of the French style you like, apply all the styles together and create, eclectic room. Furniture made of wood which is painted white and has an elegant details, fit with the theme of French style quite well. You can also opt for black furniture if you do not have a lot of color in the rest of the room. 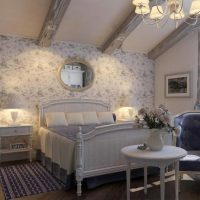 Each bedroom is very easy to decorate in the French style. 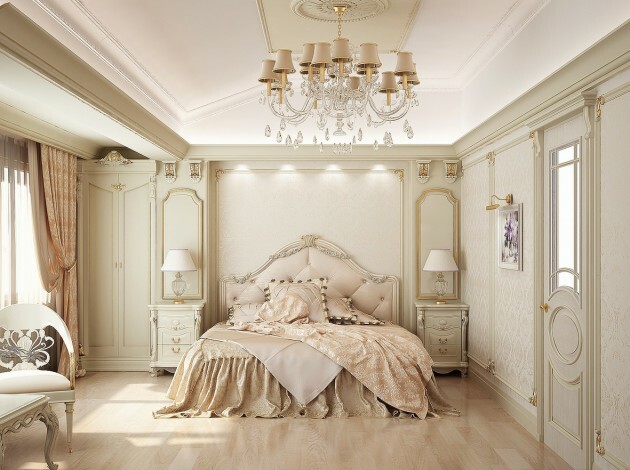 Would you like to design your bedroom with depth, passion and at the same time to be timeless? Fortunately, French style is always there. 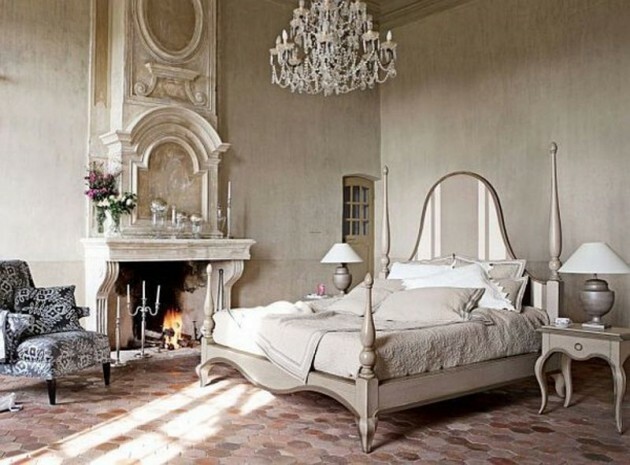 Bedroom in the French style can be elegant, sophisticated and full of mystery. Below you can see some beautiful examples that will leave you speechless!